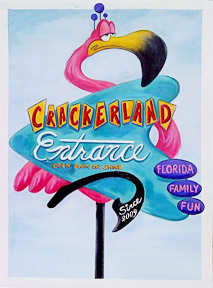 Crackerland - Official Blog: Official Crackerland Pins! 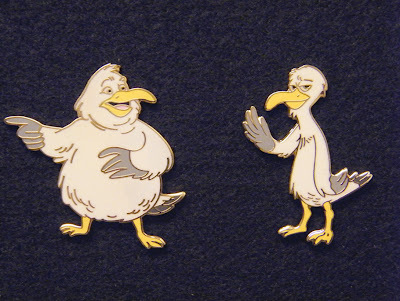 Check out these new official Crackerland pins of Lester and Lee! We plan to make all the characters into pins, next up Bumby!